the eyes portray that authenticity. the heart shines, the air softens, the eyes smile. there you find hope, joy, inspiration. Categories: Happiness, Inspiration, Love, Mindfulness, positive thinking | Tags: abundance, acceptance, appreciating life, authenticity, Awareness, Being in the Moment, being present, choosing joy, compassion, connecting with self, connection, Courage, Ease, find happiness, fulfillment, hope, joy, love, motivation, Peace, Self Care | Permalink. When flying with small children or those requiring special assistance, you notice right away that flight attendants suggest that in an emergency oxygen masks will dispatch from the cabin overhead and that you are supposed to secure your oxygen mask first before assisting others. What? Help myself first and THEN others? Seems pretty selfish, down right rude, and certainly contrary to maintaining a generous spirit. Should I really tend to my needs first? Whether raising children, caring for loved ones, supporting colleagues at work, or just moving through life, others are always relying on us. We are no good to anyone if we are running ourselves ragged, neglecting to care for ourselves, or giving until we are all tapped out. 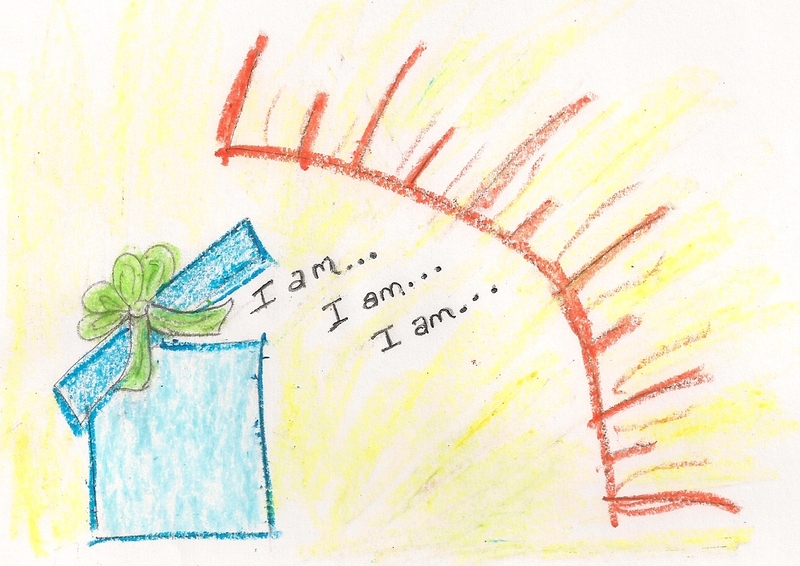 What if we engage in self-FILLED service instead of self-LESS service? What if we were to keep ourselves strong, healthy, vibrant and full, so that we can be there for those who need us when they need us most? So, maybe that flight attendant was right. To best serve those in need, maybe I do need to put on my oxygen mask first. Maybe I need to get my own oxygen flowing first before I can help others with theirs. 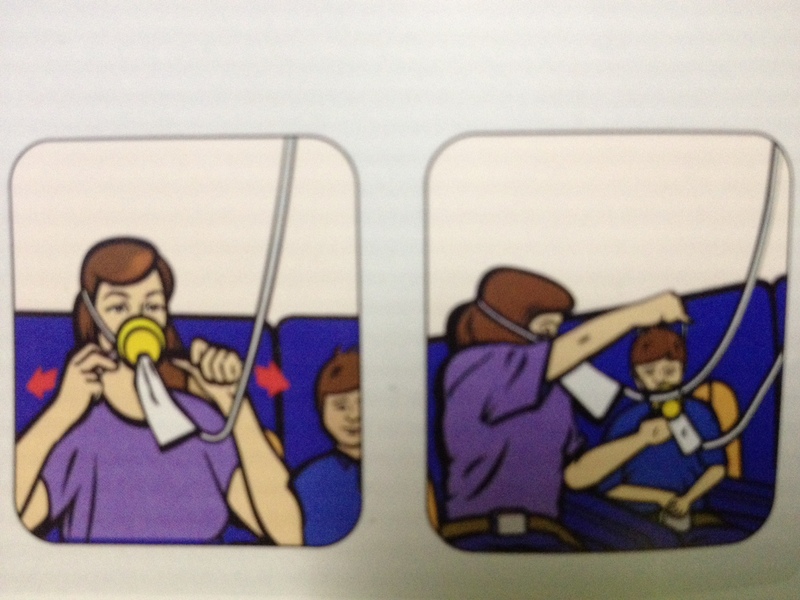 On your Boeing 737 lifecraft, don’t let the voice of that very wise flight attendant be drowned out by engine noise. Know the information on the safety card, and, whatever else you do, be sure to secure your oxygen mask before assisting others with theirs. Give your seat belt a tug. Give your neighbor a hug. We’ve been cleared to fly! Categories: Mindfulness | Tags: Balance, breathe, inspiration, Meeting Needs of Others, Self Care | Permalink.